Forget Instagram likes, there’s now a better reason to snap a picture of your food. Lose It, a weight loss and calorie tracking app from Boston-based FitNow, Inc., recently released a new feature called Snap It that makes it easier to log all of your meals—just by taking a photo of your food, Engadget reports. 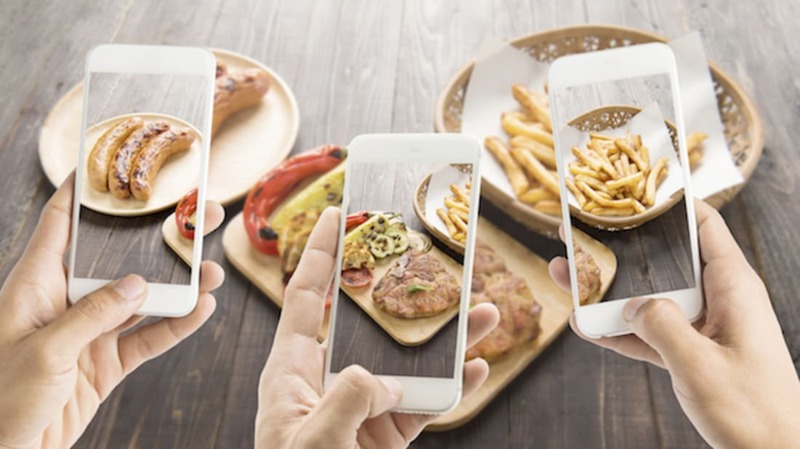 The new app uses advanced machine learning and the company’s database to identify meals and their calorie count solely from a photo. It can also log items by way of the bar code on food packaging and suggest low-calorie menu items available at nearby restaurants. The app, currently in beta, boasts about an 87 to 97 percent accuracy rate within its dataset and offers users a list of suggestions if it doesn’t get it right the first time. The company hopes that with more use, the app will be able to build a better database and eventually become more precise. Lose It is free in the Apple App Store for iOS and Google Play Store for Android.